The Welsh Government has been told to stop ’dithering’ and introduce a workable policy to eradicate bovine TB. The call from Welsh Conservatives comes in the wake of new figures showing a year-on-year increase of 78 per cent in the number of cattle slaughtered in Pembrokeshire as a result of the disease. Speaking in the Senedd, the party’s Deputy Leader and Shadow Spokesperson for Rural Affairs, Paul Davies, urged the Government to bring forward its strategy for tackling TB. 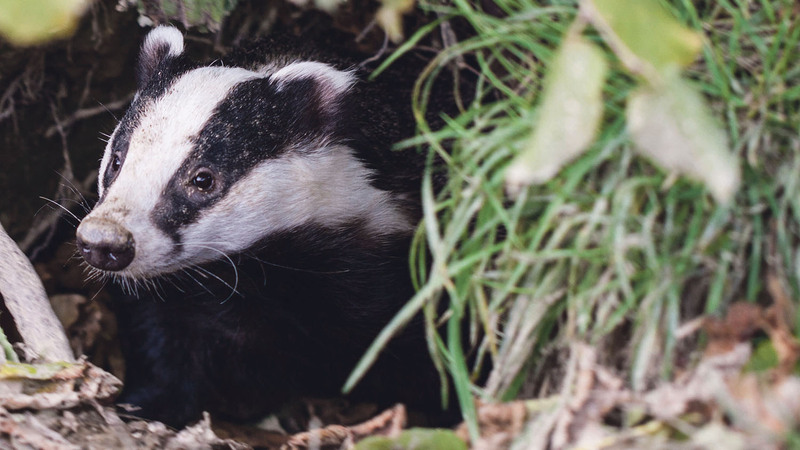 “Given that the Welsh Government has suspended its vaccination programme, it is quite clear it does not have a policy to eradicate bovine TB,” he said, while calling for a statement on the issue as soon as possible. “Welsh farmers urgently need to understand exactly what the Welsh Government’s approach for dealing with bovine TB will be in this Assembly,” he added. Figures for the 12 months up to the end of February showed that 2,523 cattle were culled due to bovine TB in Pembrokeshire alone, whereas for the same 12-month period up to end of February 2015 some 1,412 cattle were lost from the county. “The Welsh Government cannot continue to dither on this issue. Any strategy needs to be hammered out with the close involvement of farmers, farming unions, scientists and rural communities,” added Mr Davies.